Our Partners work with IIA across all our countries of operation. Ecobank is unparalleled as a pan-African financial institution, with operations currently in 34 countries on the continent. This gives it the ability to provide services to multinational companies wherever they may work. Ecobank is Invest in Africa’s financial partner in the West African region. These organisations work with Invest in Africa in Ghana, to helping us in our journey to growing SMEs. Guinness Ghana Breweries Limited (GGBL) is the leading Total Beverage Business in Ghana with an outstanding collection of brands across beers, stouts, non-alcoholic and spirits. AB & David Africa is a Pan-African business law firm that assists world-wide clients in 24 African countries. Set up in Mauritius and with offices in Ghana, Zambia, Botswana, Zimbabwe and Liberia with affiliates in Rwanda, Sierra Leone and Burundi as well as a network of best friend firms that enables it to assist clients and friends. 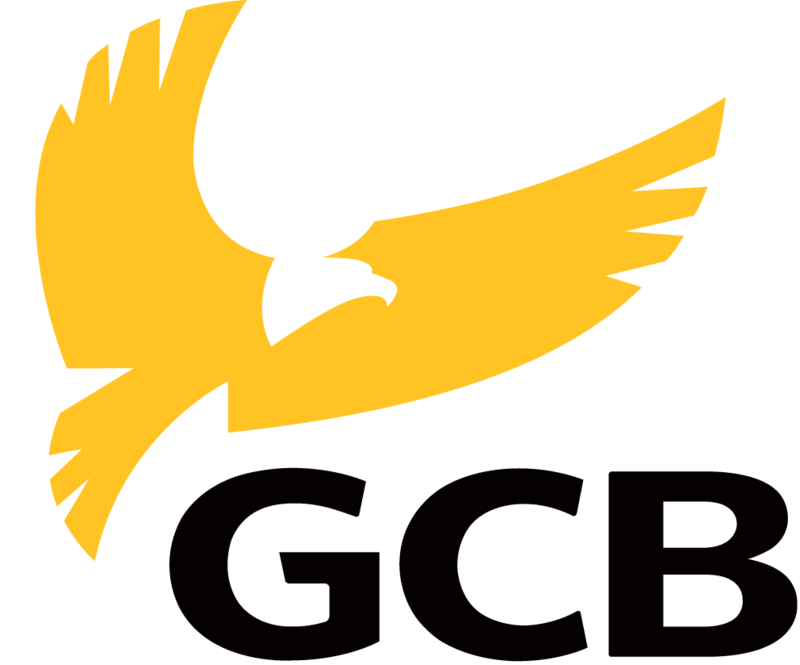 Formerly Ghana Commercial Bank, now legally GCB Bank Ltd. The second largest bank in Ghana by net profit and total assets, licensed by Bank of Ghana, the national banking regulator. Canon is a leading technology company in Business Imaging covering both the office and professional printing environments and Consumer Imaging - input solutions such as;film and digital SLR cameras, digital still compact cameras, camcorders, binoculars, calculators and scanners; and output solutions -inkjet and laser printers, faxes, desktop all-in-ones and multimedia projectors. In addition to business and consumer operations, Canon's Broadcast Division is an extension of our product portfolio covering the supply and servicing of professional lenses and their accessories to the Television Broadcasting industry.